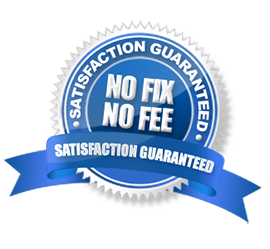 iPhone Repair, iPad Repair and iPod Repair. Same Day Service! Your number 1 local resource for all your tech repairs, computer repairs and cell phone repairs.